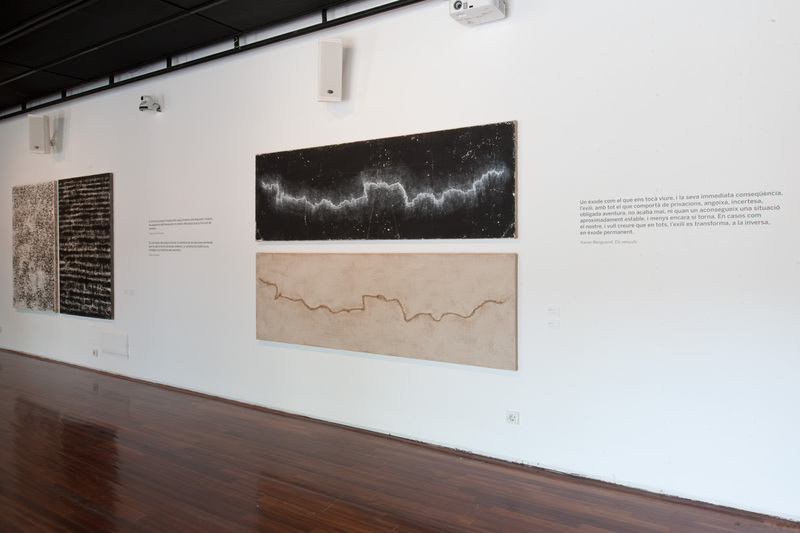 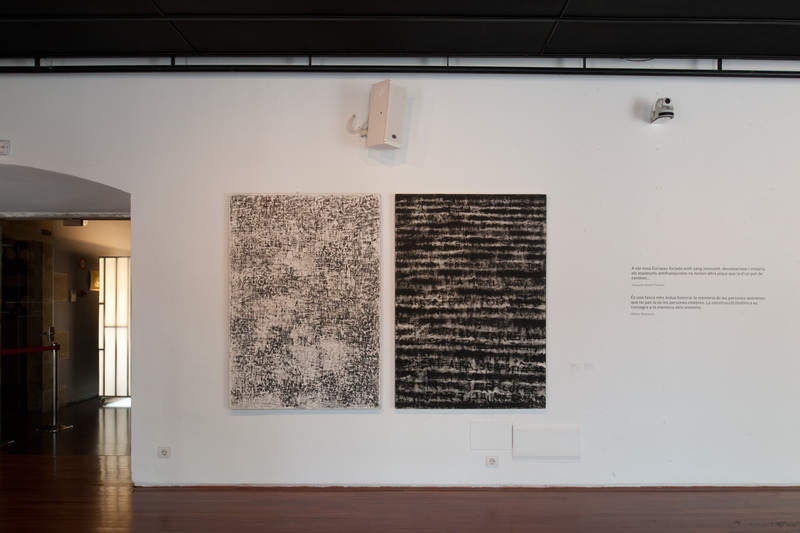 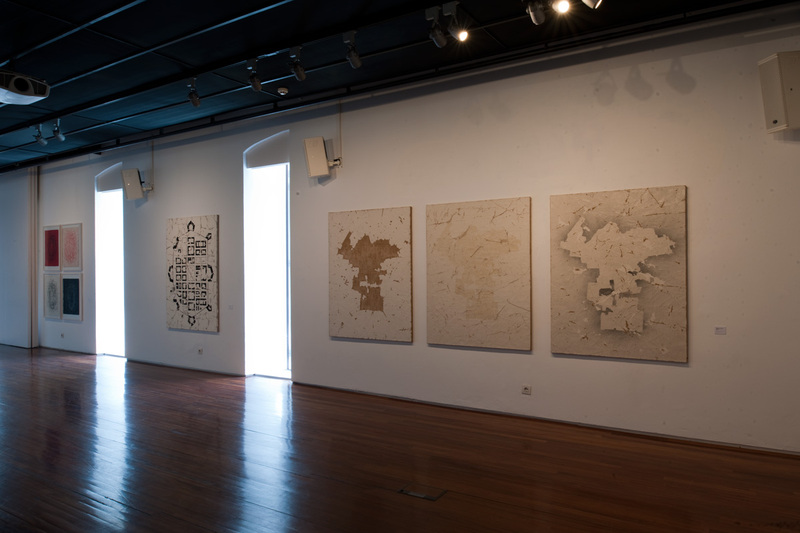 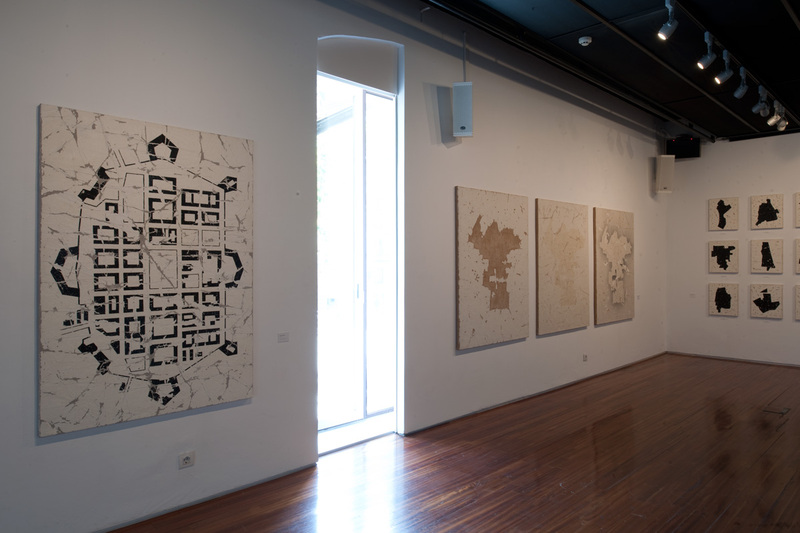 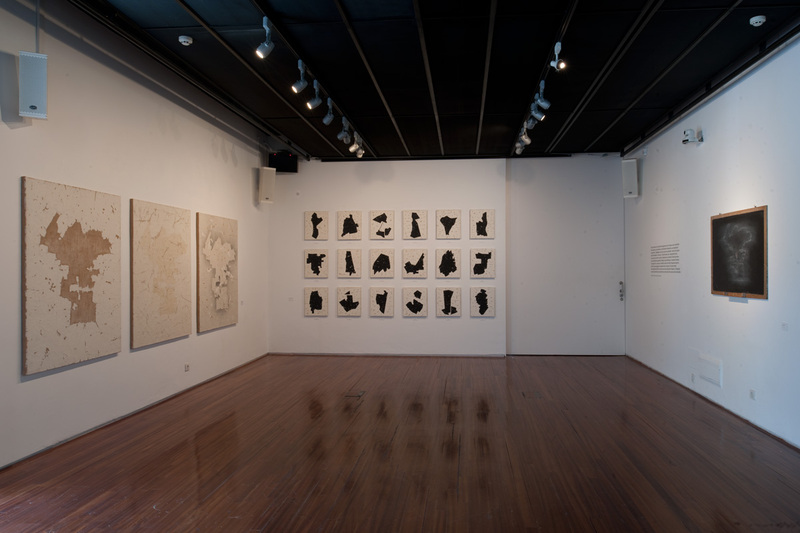 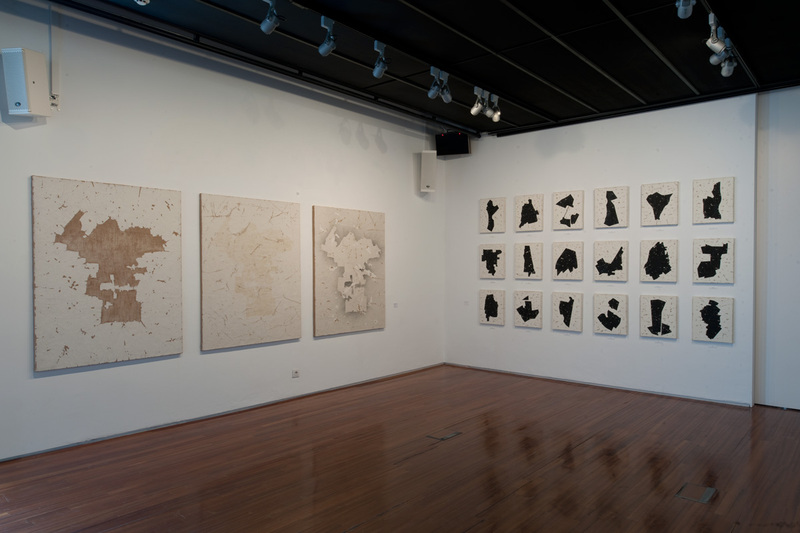 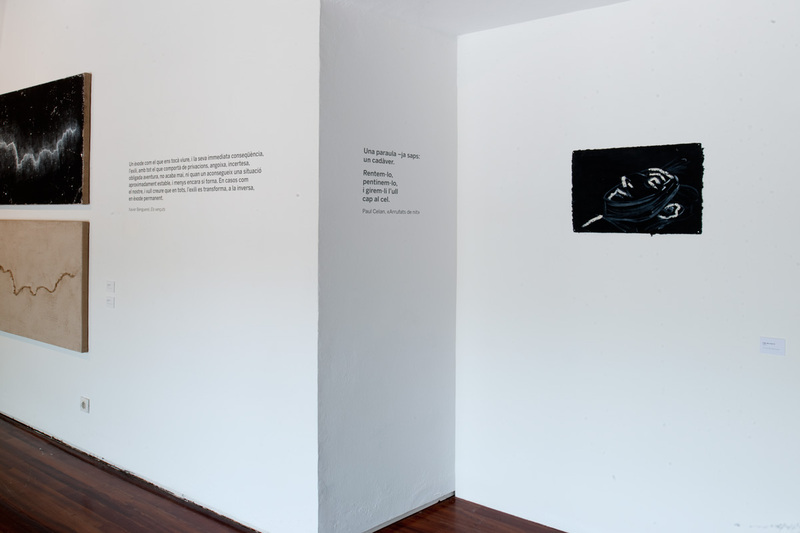 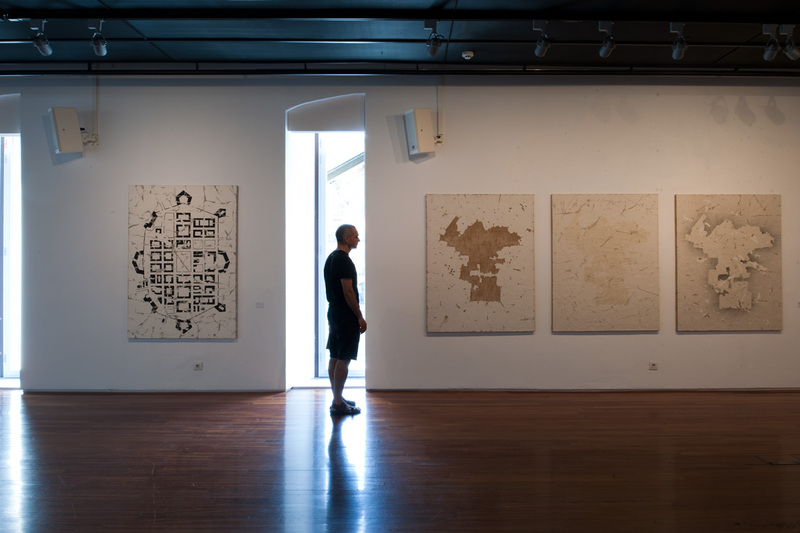 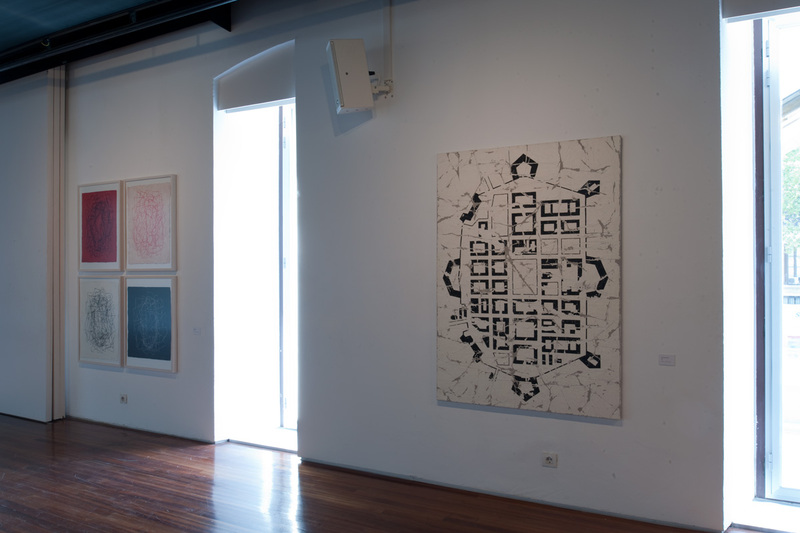 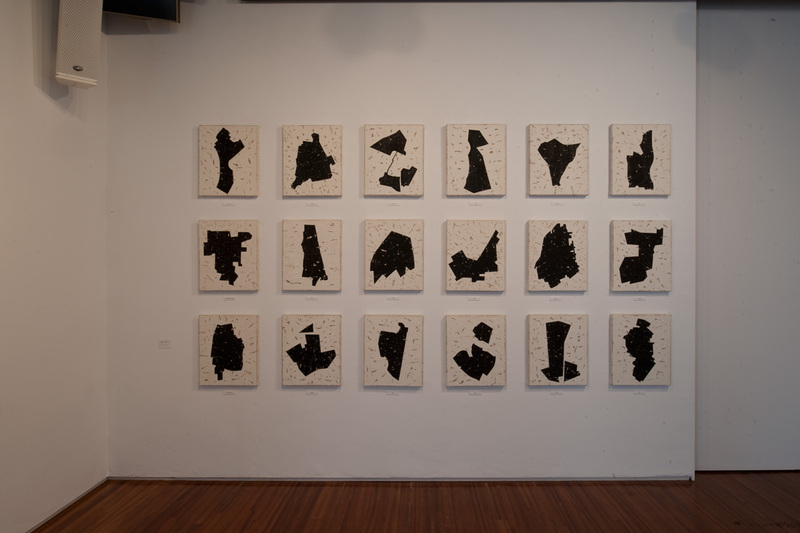 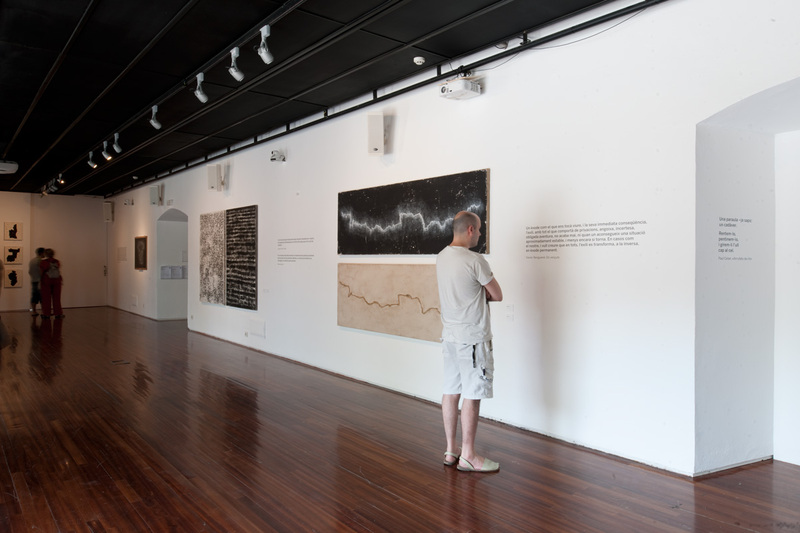 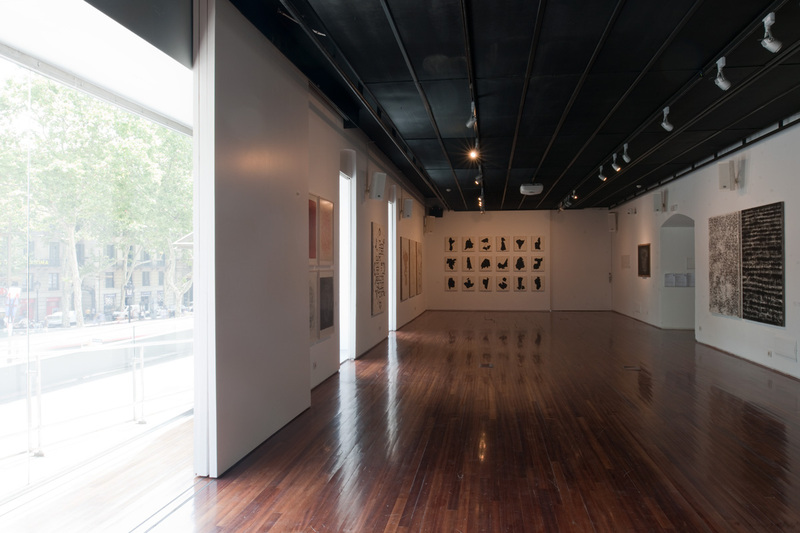 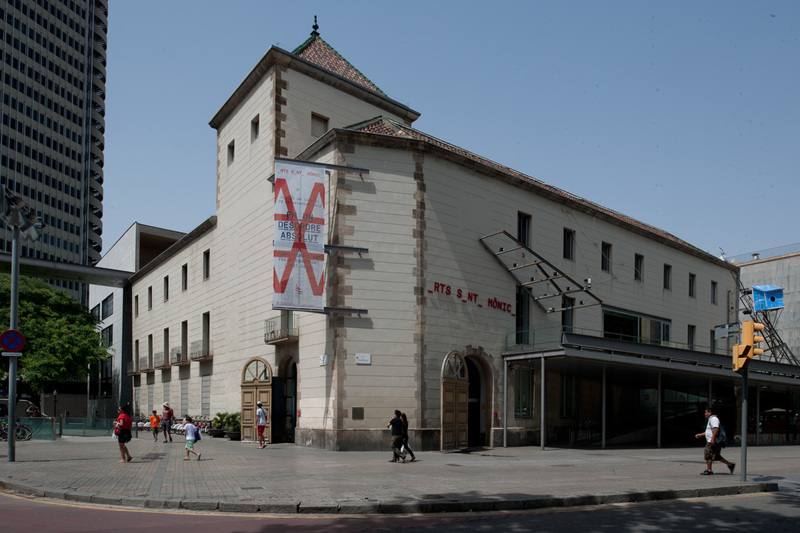 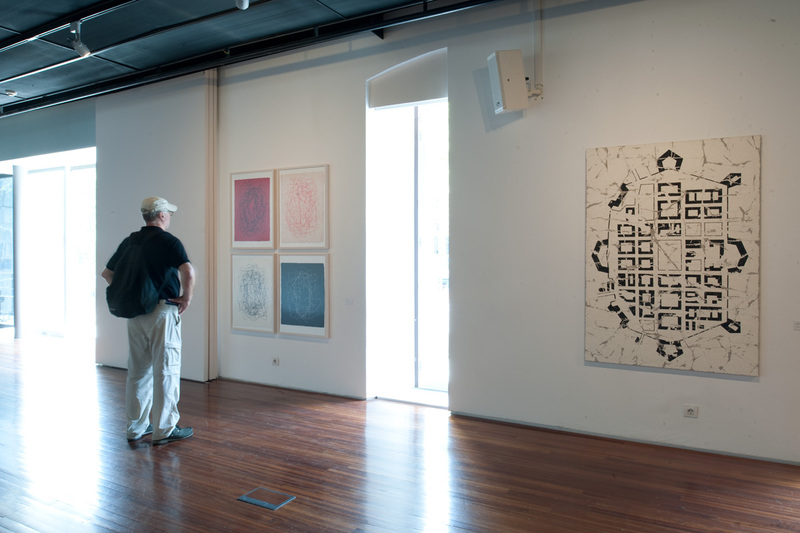 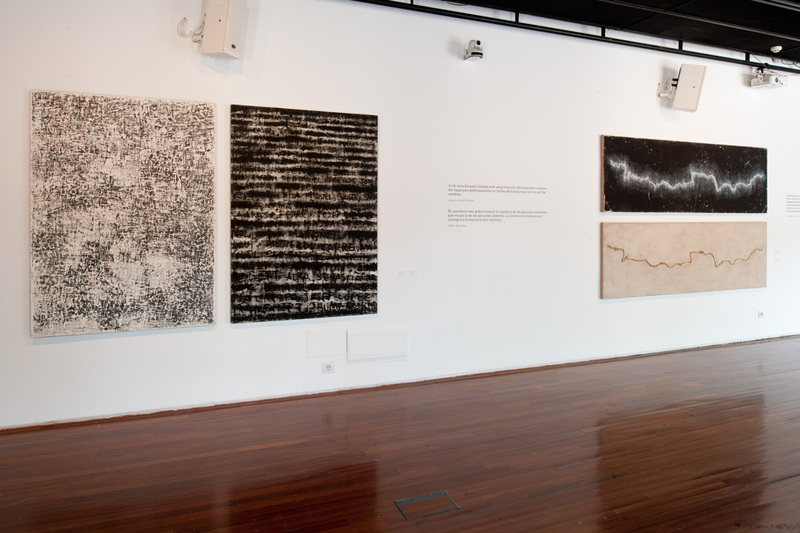 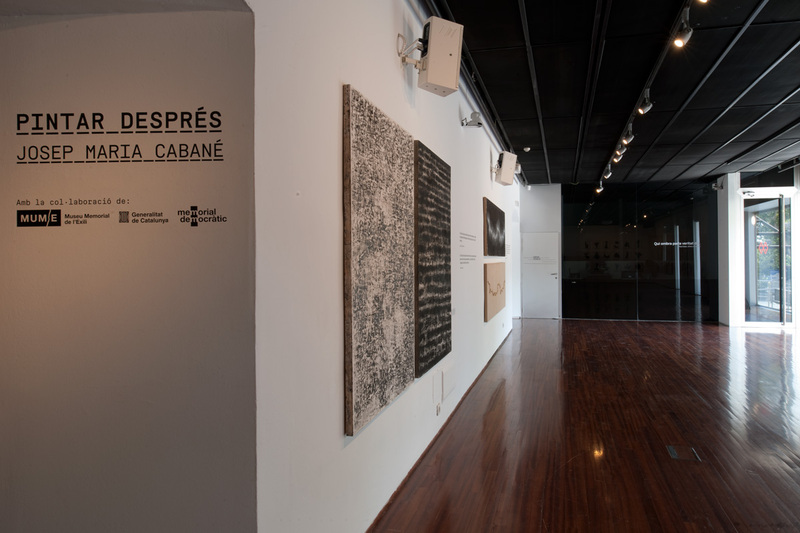 In July 2012, Cabané exhibited a selection of works from the project Memory and Blindness at Arts Santa Mònica in Barcelona. 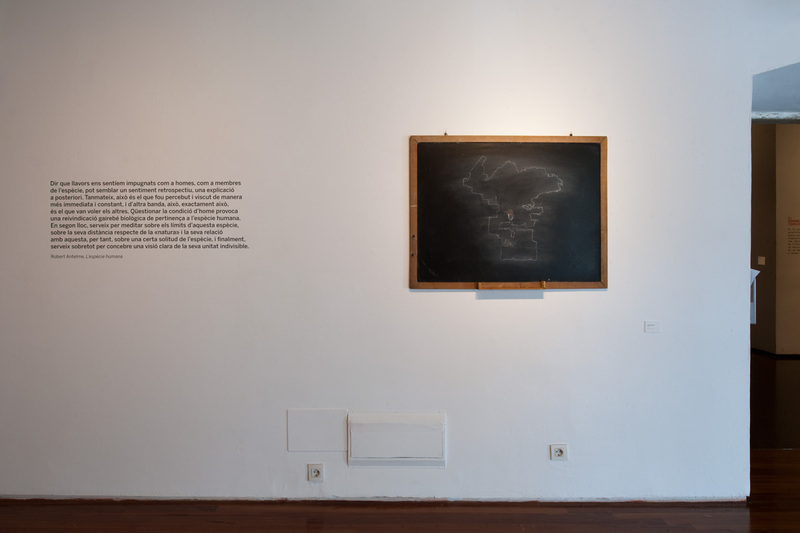 The title Pintar després (Painting Afterwards) alludes to the awareness of an art produced “after Auschwitz”. 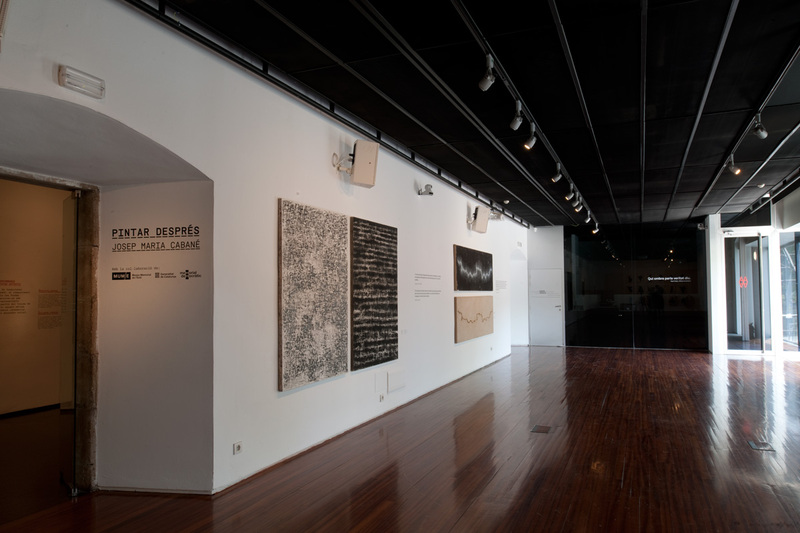 The exhibition combined painting and writing alternating with texts between the paintings. 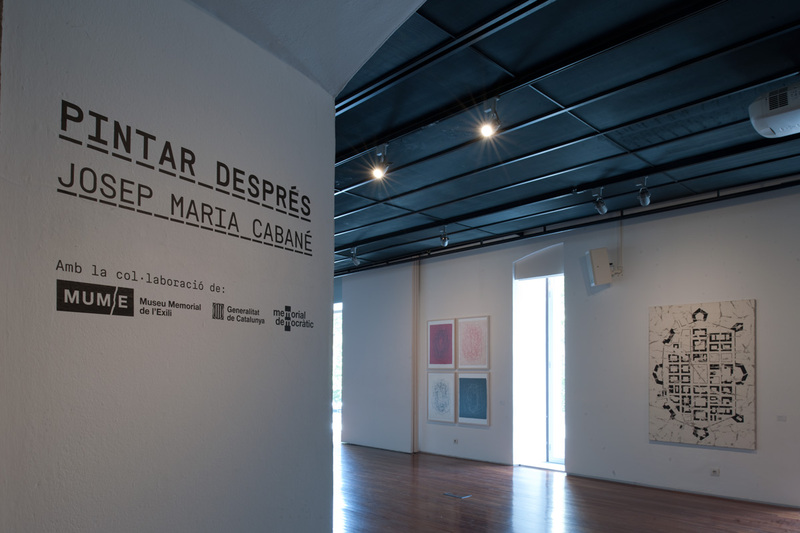 Fragments of Paul Celan’s poetry, Walter Benjamin’s thought and the literary testimony of Robert Antelme, Xavier Benguerel and Joaquim Amat-Piniella helped to strengthen the exhibition discourse with this exchange between words and the visual sign.